Merry Christmas and Happy New Year from Class 4. Class 4 have been working with the Artist in Residence from Northumbria University. The pupils have been learning painting techniques, developing drawing skills and working with clay. Grandson Warwick and the other fairground workers were very helpful, friendly and informative. The pupils had a fantastic visit. Thank you to all the showmen at Slaters Funfair. Class 4 and 5 had a fantastic day at Headway Arts in Blyth, making flags for the Blue Flag installation. The flags illustrated Captain William Smith's voyage of discovery to Antarctica. The pupils used the technique of Cyanotype to create the flags, combining arts and science in the process. Headway Arts will unveil the installation of 600 flags on the 19th August, along the tideline near Blyth's beach huts. Headway Arts have been working with the local community and schools in Northumberland to create the flag installation. The pupils of Barndale House School are very proud to be part of this major Art Installation. 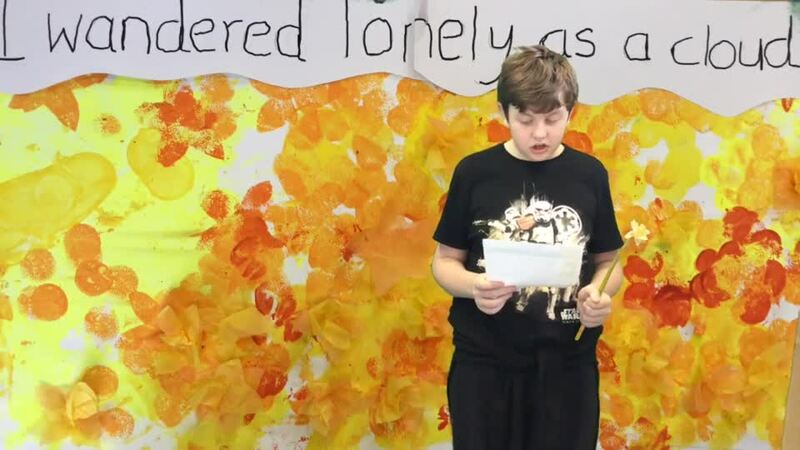 The pupils from Class 4 worked with two Artists in Residence, Katie Bell and Sophie Crocker from Northumbria University, to produce a short film based on RL Stevenson's novel "Treasure Island". It was an Award-Winning Film and had its movie premiere at Tyneside Cinema, Newcastle. This was followed by an exhibition and after show party at Ampersand Studios in Commercial Union House, Newcastle. Well Done to everyone involved - what a great film! "The Making of Treasure Island". and a link to the film is in the Arts and Music section on the website. It was our turn to do Tuck Shop this half term. We are still doing dance workshops with Emma each week. We have been looking at birds that visit our school. We have all been involved in a number of activities to do with birds. Emma brought a baby lamb into school for us all to look at. She was so cute and soft. We have been looking at bread and how it is made. We have made our own bread and tasted it, its was lovely. We have been watching the film of treasure Island and doing work about it. Emma comes into school on a Wednesday and she does dance and movement with us. 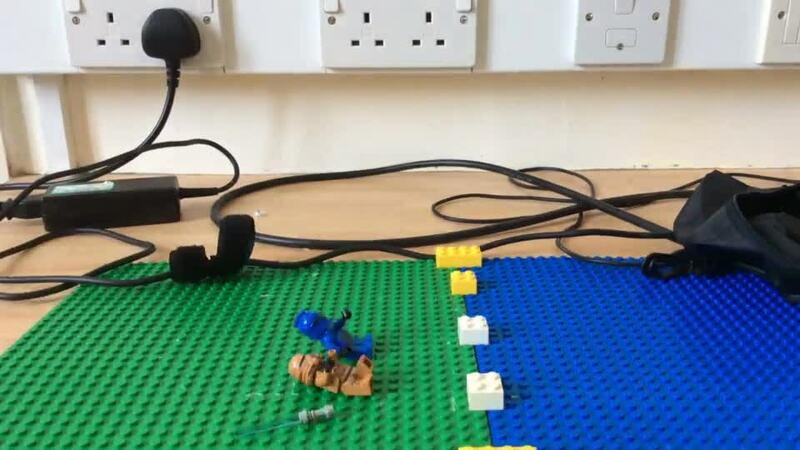 Ryan used Lego Movie on the IPAD to create a new Lego Star Wars movie. He has called it THE BRICK AWAKENS. Our topic this term is 'Northumberland'. During the first half term we will be learning all about castles in Northumberland. In the second half term we will look at Northumberland coasts. We are working together to design and build a Motte and Bailey castle. We had great fun learning how to spin plates. It was very tricky! delivery on Monday from Living Eggs! We are proud to announce the birth of 5 little chicks. Day 1 They have arrived! DAY 2- WE HAVE MOVEMENT! Two of the eggs have started to move. One chick is already trying to crack through! Lilian wishes she could do night duty to keep an eye on them! 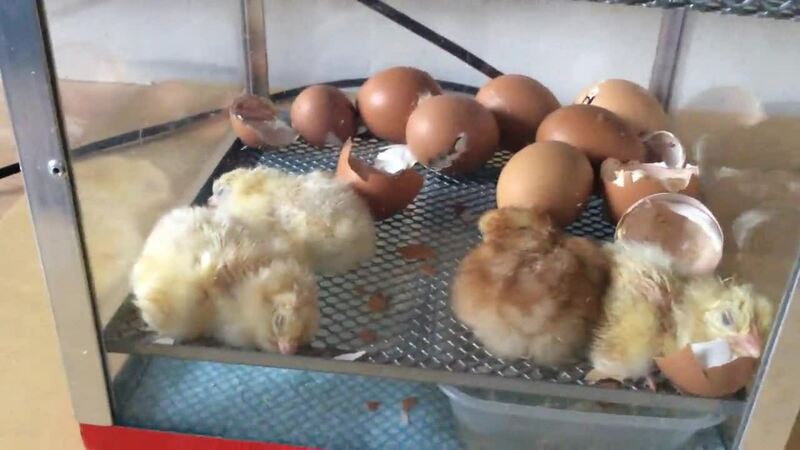 Some of the chicks have moved in to their brooder home for the next 8 days. We hope you enjoy our video showing some of the things we do during the week. Thanks to Levi for making the title pages using magnetic letters. Our topic this term is 'Inventions'. We will be learning all about Inventors and their inventions and we will work together to create new invention products. We are very proud of our Inventions display. 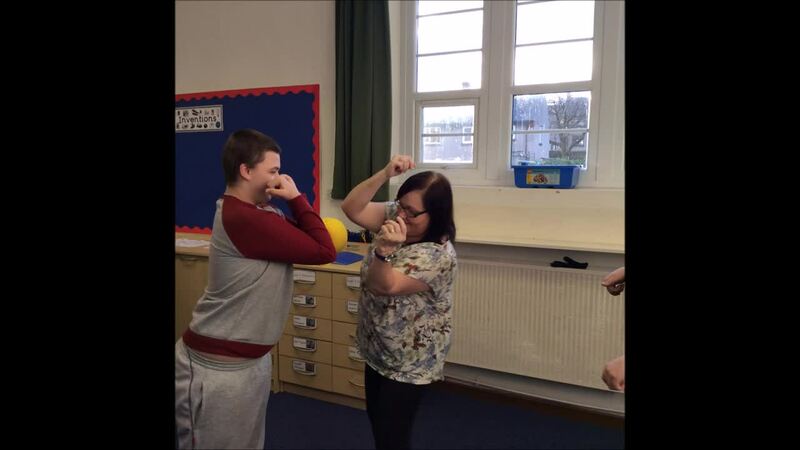 We have great fun doing our physiotherapy and keep fit each morning! In our P.E. sessions we are learning archery this term. We set out our equipment and remind each other of the rules of archery. As part of our Forest School work we used tree cuttings to make Christmas decorations. We used a template and hammered nails in the wood to make our shape. We used loom bands to create the colour. We have been learning about the artist Albert Giacometti. We created sculptures in the style of Giacometti using pipe cleaners and tin foil.